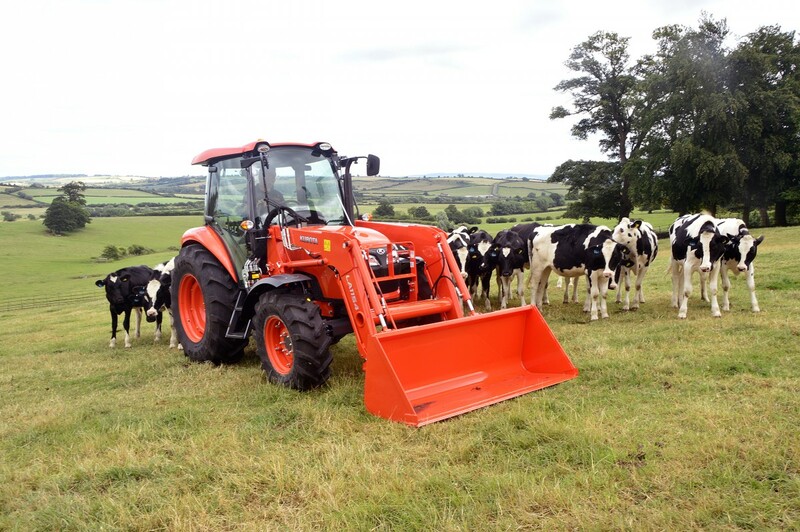 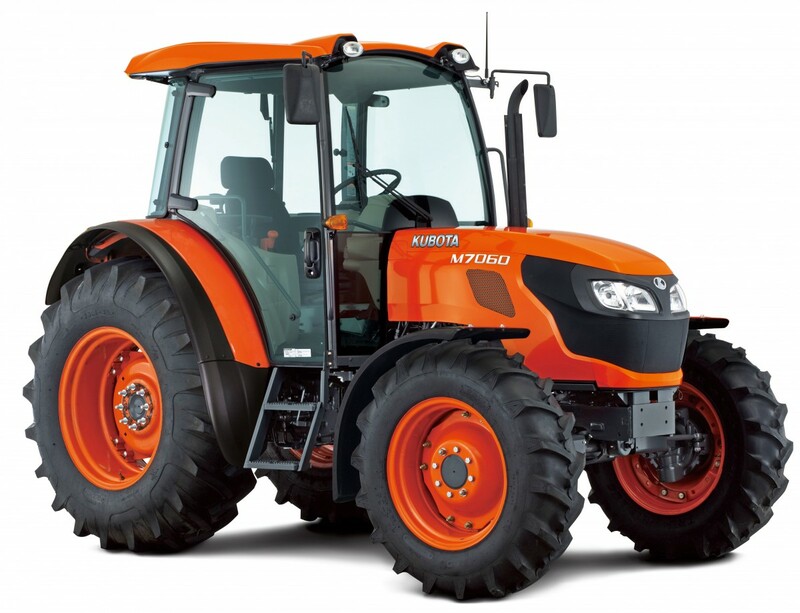 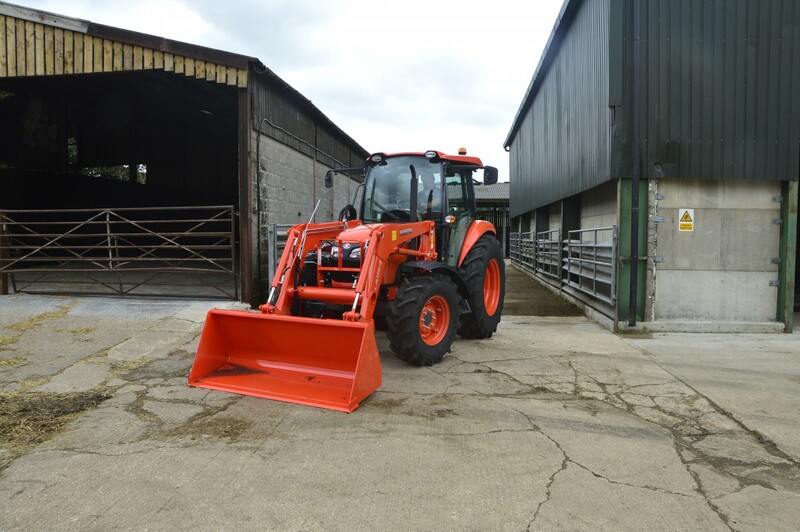 With outstanding agility, an excellent power/weight ratio and a maximal load capacity of up to 2900 kg, this tractor is optimally suited for use on grassland farms, as on-farm tractor with front-loader use, and for soil cultivation. 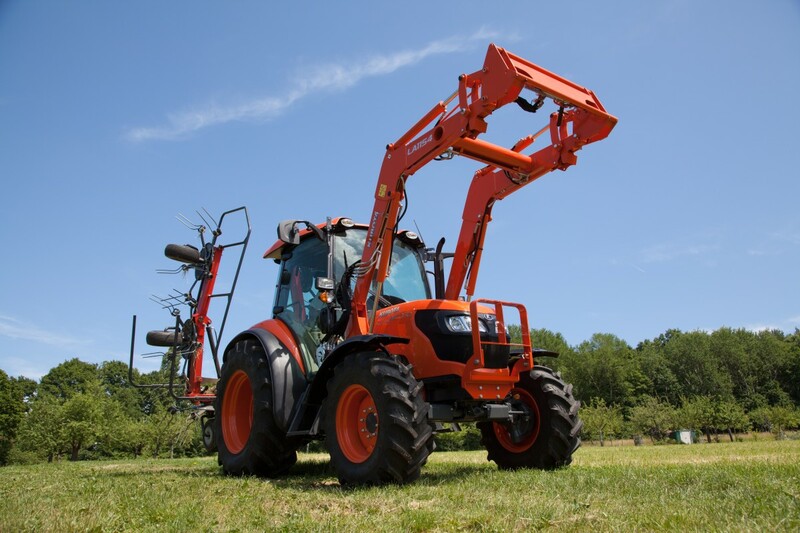 The comfortable cabin with powerful air-conditioning, air-suspended driver’s seat and outstanding all-round visibility allows you to work with ease. 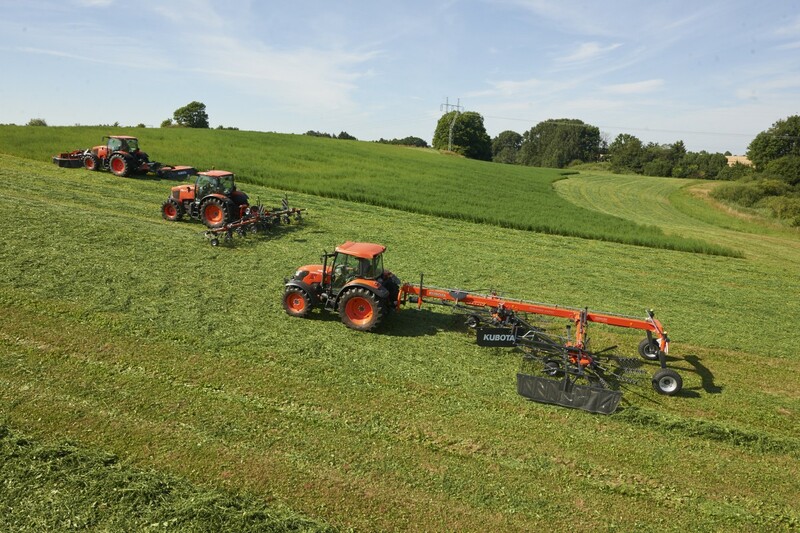 Would you like to learn more about the M7060?